Three years back these to textile tradeshows made their debut in India. Organised by MEX Exhibitions, Gartex and by Messe Frankfurt, Texprocess India. After receiving a tremendous response, both have planned to enter into a strategic alliance for creating a unified industry platform called ‘Gartex Texprocess India’. The textile event will be a part of Messe Frankfurt’s Texpertise Network leveraging on the group’s strong global network and expertise in the sector. Gartex began as a platform for garment & textile manufacturers but now sees the patronage of various players of other complementary sectors as well. It covers all segments of the industry including latest machines, spares & consumables, raw materials, trimmings & embellishments, logistics & packaging solutions, etc. In contrast, Texprocess sees exhibitors from around the world to present the latest machines, plants, processes and services for the manufacture of garments and textile and flexible materials. With the merger of the two strong textile trade fair brands, the organisers, MEX Exhibitions and Messe Frankfurt Trade Fairs India Pvt Ltd, aspire to work in collaboration for India’s textile industry development, facilitating global sourcing and networking in the textile value chains. As Gartex has joined hands with Texprocess now, it is clear that the partnership will benefit from the synergies that will be created due to higher operational efficiencies, improved logistical know-how, and overall commercial benefits. The experience and scale of operations of Messe Frankfurt will enable Gartex to grow beyond and push its standing further up in the garment & textile industry. It will help create a strong and effective partnership that will give a boost to the Show by making it more expansive, while at the same time broadening its horizons. 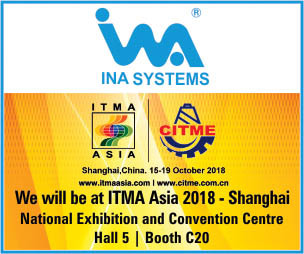 While the show will continue to maintain a strong focus on garment and textile manufacturing solutions, embroidery machines, digital textile printing sector, sewing machines, laundry solutions, innerwear manufacturing, denim show, fabrics, accessories among others, the organisers aim to expand its exhibit segments to cover complete textile process chain in the coming editions. 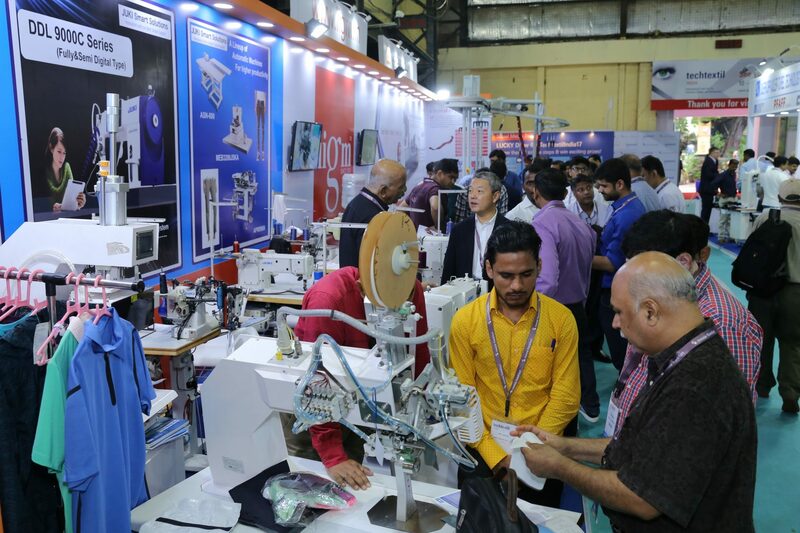 The unified Gartex Texprocess India edition will be held from 10-12 August 2019 at Pragati Maidan, New Delhi in India.